When it comes to residential plumbing, we readily carry the most commonly needed faucet repair parts at all times. 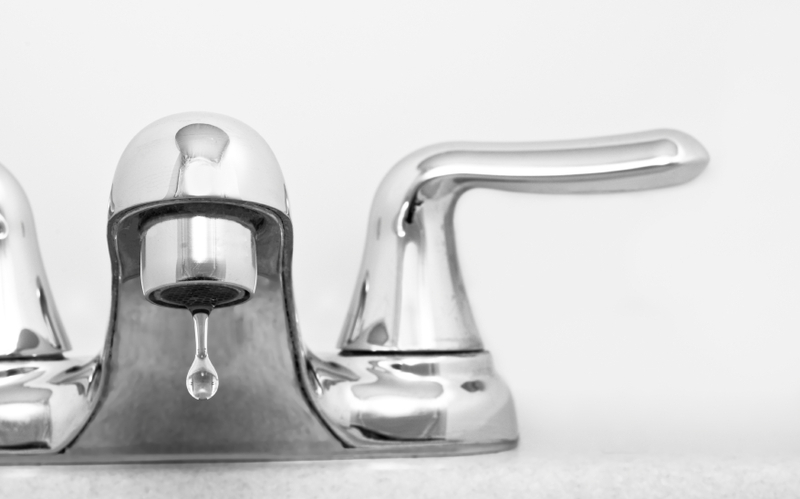 This allows us to quickly service your broken faucet. With sink repair, it is often easier and more affordable to simply replace a part instead of installing an entirely new faucet. However, should you need a sink installed, we are happy to get you scheduled and install your new sink in a timely manner.